Mr. Patio Cover is making Ontario more beautiful one home at a time. Let our team of experienced professionals help improve your home today. Mr. Patio Cover has been working in Ontario for years. 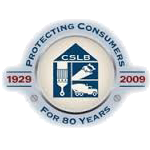 Our competitive rates and high-quality work set us apart from the competition. Choose from a number of styles and colors to fit your home and lifestyle and transform your backyard with one of our patio covers. 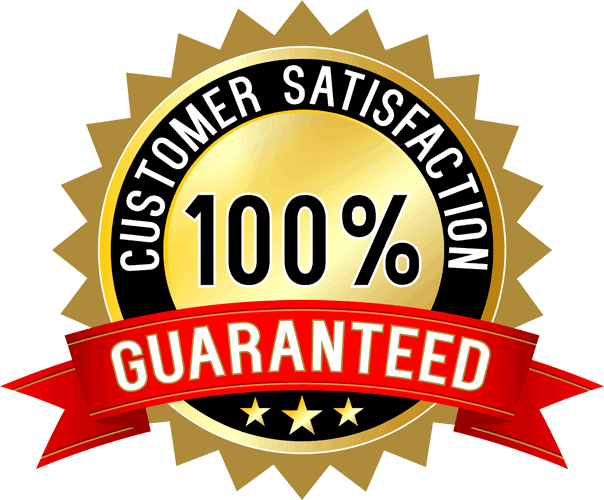 With our Mr. Patio Cover Lifetime Warranty, we guarantee all of our products and labor. If you want a more stylish home, contact Mr. Patio for a free quote today. Get more living space at an affordable price. Why build an expensive addition or sunroom onto your house to get more living space? Why not enjoy the outdoors and increase your living space by covering your patio? Mr. Patio Cover can enhance your backyard living space so your family has a beautiful haven in which to relax. Enjoy the beautiful Ontario weather and make your backyard a delightful place for a Saturday afternoon picnic or a relaxing evening with friends. We had new gutters & a patio cover put up this spring and I can say that we are completely satisfied. I got a few different bids and decided to go with Mr. Patio Cover because Chuck seemed to know what he was talking about and the other companies estimators were not as knowledgeable about patio covers. I would highly recommend this company. We can help you find the right style for you and your home. 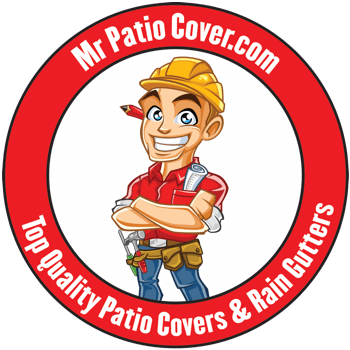 Working with Mr. Patio Cover means getting our years of experience working for you. 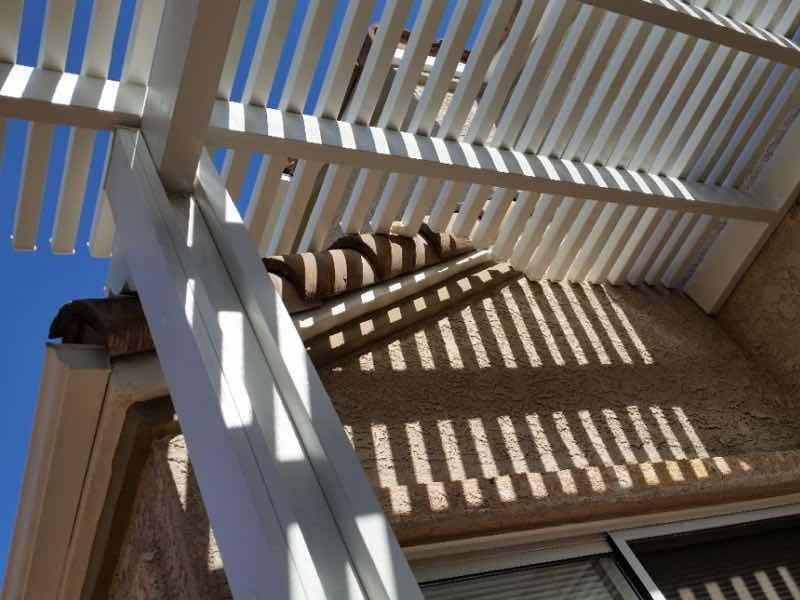 We love helping our neighbors in Ontario make their dreams a reality by working together to create a patio cover that will fit in with your lifestyle. And our affordable prices means you won’t have to break the bank to upgrade the attractiveness of your home. 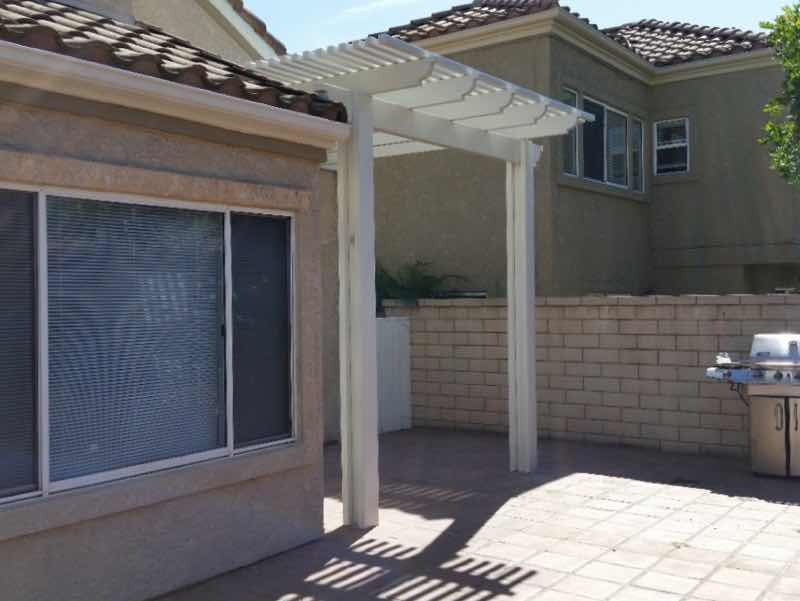 Whether you want a shelter from the sun and rain for backyard barbeques or you want protection for your outdoor furniture, Mr. Patio Cover has you covered!